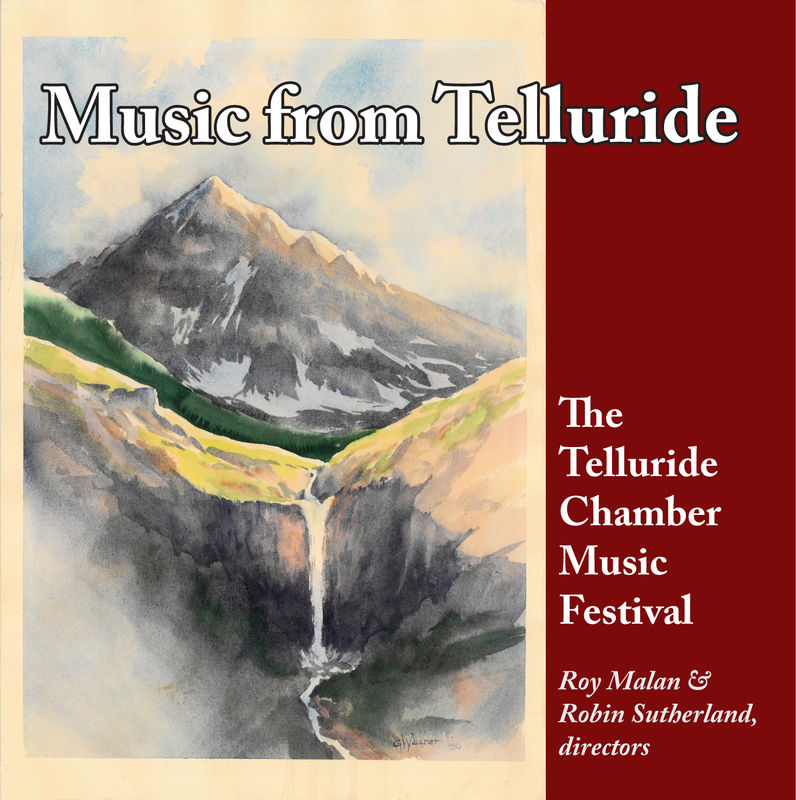 Originally issued in 1984, Music From Telluride included the Kreisler, London, and Arensky works heard on this CD. Added for this commemorative re-issue is the Zimbalist Sarasateana, recorded by the Telluride Chamber Players in 1985 at the historic Piper’s Opera House in Virginia City, Nevada. Provenance: Originally recorded in 9624 PCM (9624 is our short hand for 96kHz 24-bit sampling). The 9624 WAV files are the original digital resolution. The DSF and FLAC files are conversions made using our Blue Coast conversion methods. After several blindfold tests, it is our opinion that the 9624 WAV files sound the best, followed by the DSF and FLAC 9624. The difference is minimal. We suggest you purchase files for your best performing home DAC. The DAC will make more difference than the file type. These recordings were recorded live. Some ambient sounds may be heard that are natural to recording in live situations. We advise you to listen to our samples before purchase. Fritz Kreisler [1875–1962] was one of the most beloved violinists who ever lived. For Kreisler’s final recording session, he chose the Viennese Rhapsodic Fantasietta, written in 1941. In the piece he pours his heart out in grief over the fate that had befallen his native Vienna, once so gay and then so sad and debased. Anton Stepanovich Arensky [1861–1906] was born in Novgorod (then part of the Russian Empire). After his studies he was appointed a professor at the Moscow Conservatory. Much of his fairly large output has fallen into obscurity, but his Piano Trio (dedicated to cellist Karl Davidov) remains his most highly regarded composition. Efrem Zimbalist [1890–1985] and Fritz Kreisler were lifelong friends, each a fine composer as well as famous violin virtuoso. While Zimbalist was a student at the St. Petersburg Conservatory, his teacher Leopold Auer took the twelve-year-old to hear the legendary Spanish violinist Pablo de Sarasate [1944–1908] play his own Spanish Dances. In his nineties Zimbalist told Roy, “I remember the performance as if it were yesterday. The vitality, charming simplicity, and character in his playing of these little masterpieces, and above all his rhythm, remain indescribable.” Indescribable perhaps in words, but with Sarasateana Zimbalist was able to bring all these attributes out in music. It was his last work, and sadly he died just months before its première. 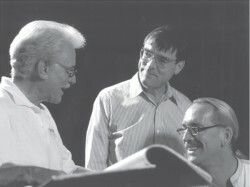 Roy Malan, Robin Sutherland, Efrem Zimbalist, Jr.